Are you looking for professional website designer in Jeddah? Amtech, located in Jeddah, Saudi Arabia, has over 15 years experience in web development for hundreds of clients operating in various industries around the Kingdom. 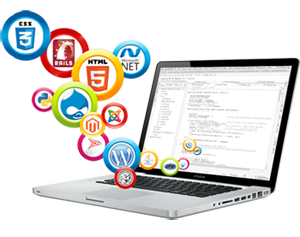 Our expertise includes; development of CMS-driven websites, online store or ecommerce website, intranet portal, website redevelopment and integration to customized web applications and lately the responsive web designs. So, you have come to the right place!We have innovative web solutions for organizations including advanced database interactivity & database design or e-commerce solution. sOur portfolio spans across a broad range of industries in business, service and non-profit organizations, education sector, hospitality, healthcare & wellness and more.We will be happy to share with you the best practices and recommendations we have learned over the years to improve efficacy and usability of your website towards your business growth. How We Create Your Website Aligned to Your Business? 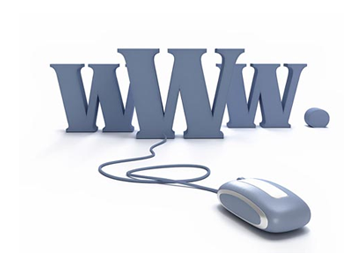 Getting to know your business and its playing field is a prerequisite for building an effective website. This answers the fundamental questions of who the organization will engage and how. Then we jointly chalk out a strategy to promote your brand or products and services using your website and multiple forms of digital advertising, like email marketing, search engine optimization (SEO), social media and other lead generation tools.Simply put, we consult, design, develop and promotewebsites for ambitious enterprises big and small. We aim to take your business idea and turn it into an online reality that will stand out from the crowd. We pride ourselves in our honest upfront approach, on time delivery and excellent customer service thereafter. Employing brightest professionals, we use latest technologies along with best project management methodologies in order to ensure that we achieve your desired goals at all time. We take pride in showing off our works. With the range of development skills to offer locally, including responsive design, CMSwebsites, online web store, intranet portals etc., our team of specialists are capable of consulting and implementing solutions aligned to your business needs. As the name implies, aweb Content Management System (CMS) is a system used to manage the content of a website. Typically, a CMS consists of two elements: the content management application (CMA) and the content delivery application (CDA). The CMA element allows the content manager or authorto manage the creation, modification, and removal of content from a Web site without needing the expertise of a Webmaster. And the CDA element uses and compiles that information to update the Web site. CMS has many roles in today's market place; it may catalog and index content, select or assemble content at real-time or deliver content to specific visitors in a requested way, such as variable content or language for each user. 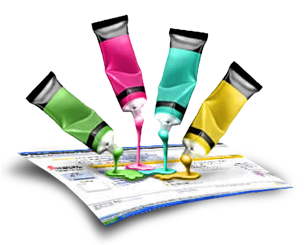 Contact us to know more about how CMS website can help your business.